Whether you want to watch your favourite movie while on the move or click some awesome memories or listen to some great songs, your mobile phone is always there with you. Mobile phones of this modern era come with features that allow users to use them as a camera, television, computer, and an iPod. However, it is also imperative to store all these songs, movies, and photos to let you enjoy them at a later time. 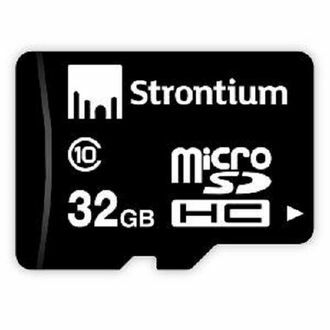 This is where a good quality memory card that comes at an affordable price appears in the picture. 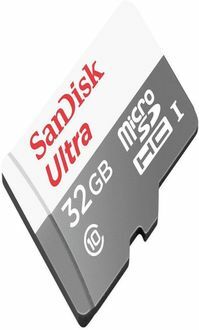 Memory cards with 32GB capacity are highly popular owing to the great demand for media content. 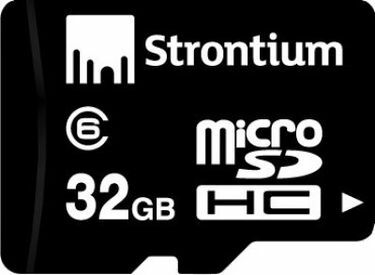 Several manufacturers offer these SD cards such as SanDisk, Samsung, and Strontium. 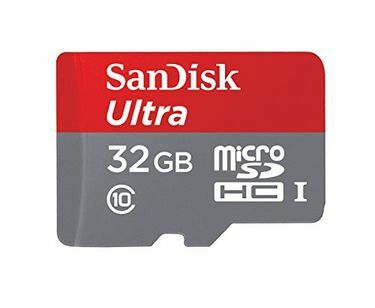 Browse through the products listed below to get an idea about the price list of 32 32GB Memory Cards Under 500, updated last on 23rd April 2019. 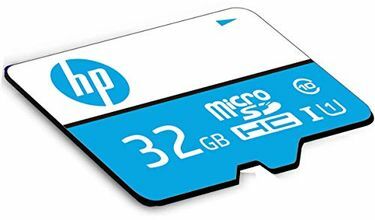 Memory cards are necessary if you want to enhance the memory capacity of your handheld. Thankfully, some reputed online shopping websites such as Infibeam, Amazon, Croma, and Flipkart, has a large variety of memory cards, which will undoubtedly help you store whatever you want on your phone. The best part is that these websites provide offers on these products and they also deliver them at your doorstep. 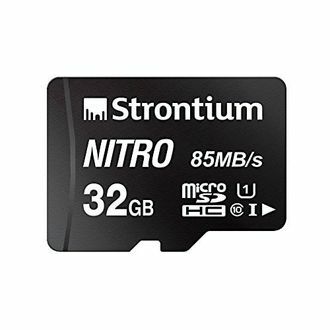 However, do not make the mistake of choosing a card which has an enormous memory capacity beyond the limit of your handheld.